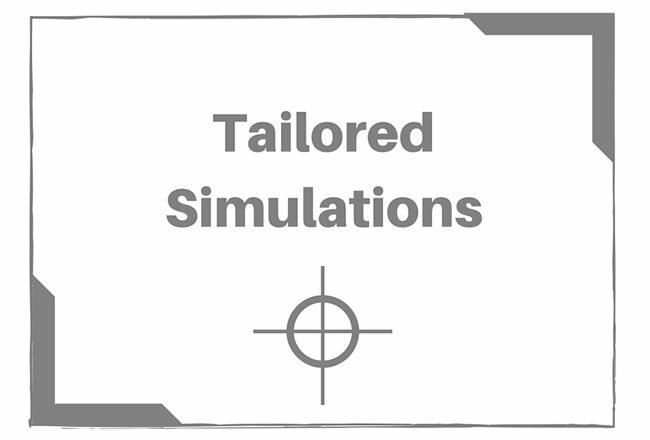 MTP has the ability to tailor business simulations to specialised needs. We have carried out such projects for BP and Unilever, each one with a high degree of tailoring. In both cases the requirement was to cover operational issues around running a sales team. The management of people is a more dominant factor than in other simulations, along with the service level provided to customers. Groups work together to make choices around resource allocation, between short and long-term priorities. They also have to analyse financial information to make decisions. The simulations run over four periods, each one half a year. The computer-based model produces financial results and future projections, based on choices made. In the final session, groups compete for a tender offer. Final debriefing draws out relevance of learning and leads to action plans.